Gotham is set before Batman emerges, so the upcoming TV series has a chance to show supervillains before they actually become supervillains. We’ve seen various characters confirmed for the show, but so far, no Joker. You could assume it’s because they might want to leave him out, since Batman is often credited with accidentally creating his most persistent nemesis. But the Joker didn’t always originate from Batman in every origin story, so in this show’s continuity, he could spring from anywhere. Apparently that’s what Gotham will be playing up. Jon Beavers will be playing a stand-up comedian in the pilot episode, so it is natural to assume that he may become the Joker, going by the origin put forth in The Killing Joke. But rumor is that this is only one of many potential Jokers. 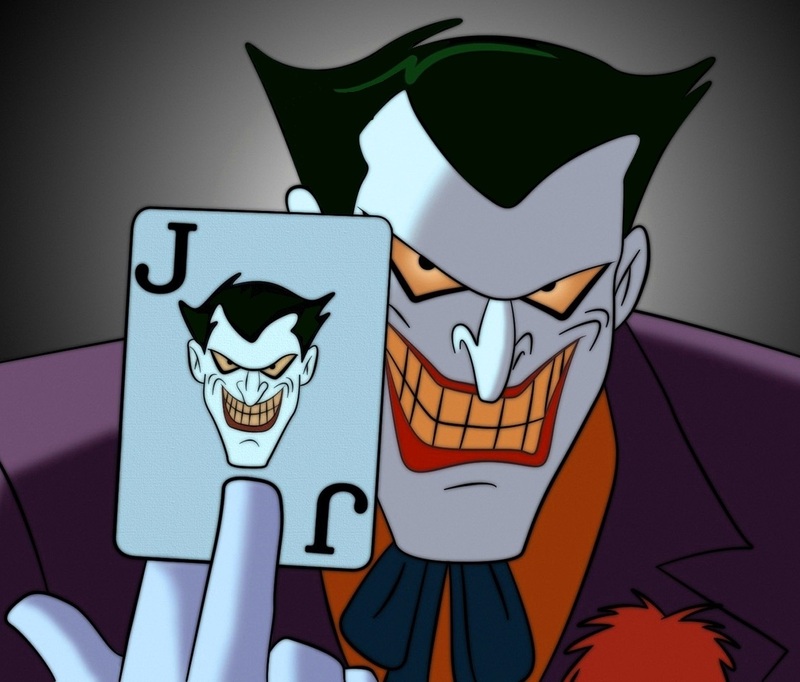 Supposedly, every episode of the series will introduce someone who could be the Joker, tied into various aspects of the villain’s iconography. So while Beavers is playing a comedian, another could be a clown, while another could sell flowers, or another could just have a big smile. The idea has the potential to get gimmicky, but as long as not every potential Joker is integral to the episode, I think it could work. Having a bit character playing cards, for example, would be an easy way to incorporate a potential Joker without putting too much emphasis on it. Then, save some of the juicier hints for someone who might actually be the Joker.